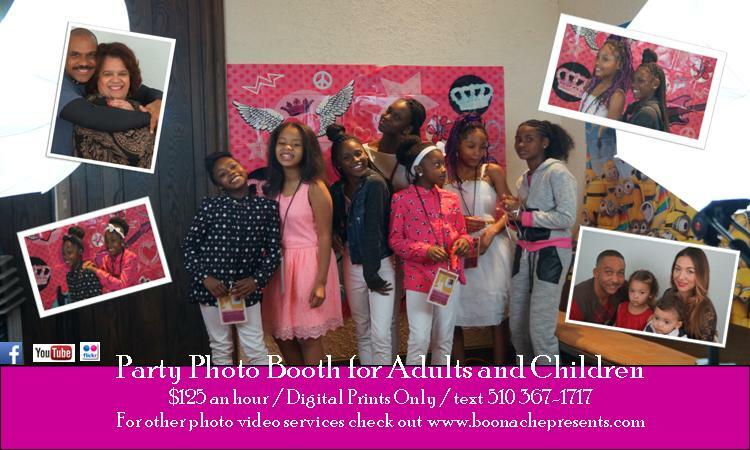 hire boonachepresents to cover your special moments and events at reasonable rates. we have the photo package for you. pre-wedding photo shoot, suitable for website, invitations and keepsake book. to see more, visit our flicker site. individual or group photo shoot packages. ​and give your guests a special surprise.